Tuttles is one of the East Side’s hidden gems. With two levels of party space and an outdoor area that screams seclusion and privacy – Tuttles is a great venue to ring in the New Year. During the last few moments of the year, we all reminisce about the chapter that is about to close in our lives. As we bid farewell to 2018, we welcome in a new era of hope and prosperity. With the amenities at Tuttles this New Year’s Eve, that is made easy! 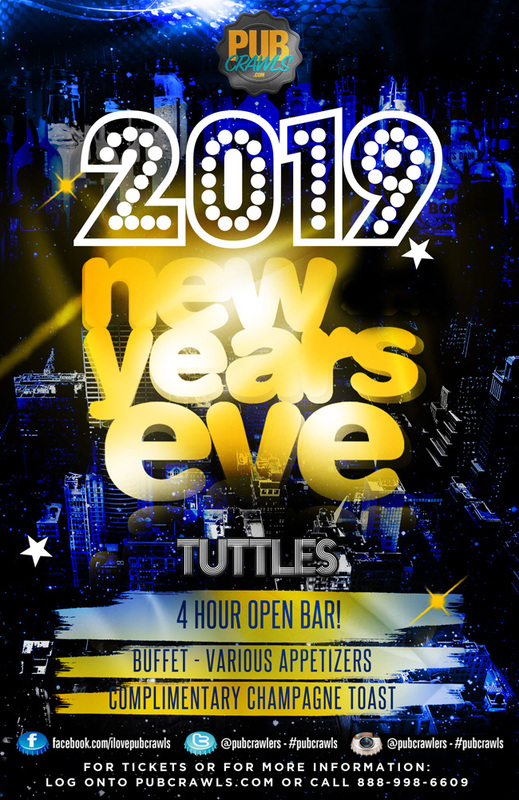 A 4 hour open bar along with a complimentary champagne toast at midnight – Tuttles is sure to be one of the best values in Manhattan on December 31. Enjoy Top 40, House, Hip-Hop, and all of the classics being played by notorious local DJ’s rotating throughout the night. 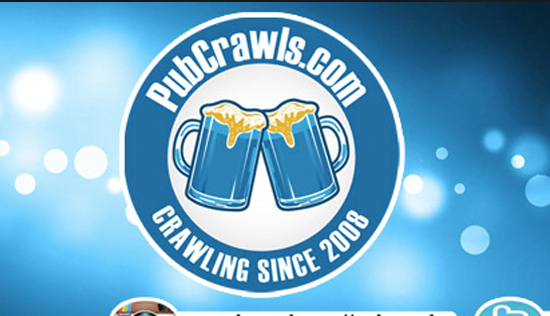 Take comfort in knowing that Tuttles is a vibrant venue with plenty of excitement in store for this New Year’s Eve!